Your best source of links, resources, and tutorials about Encrypto. Have an idea for Encrypto? Share it with us and see it come to life. 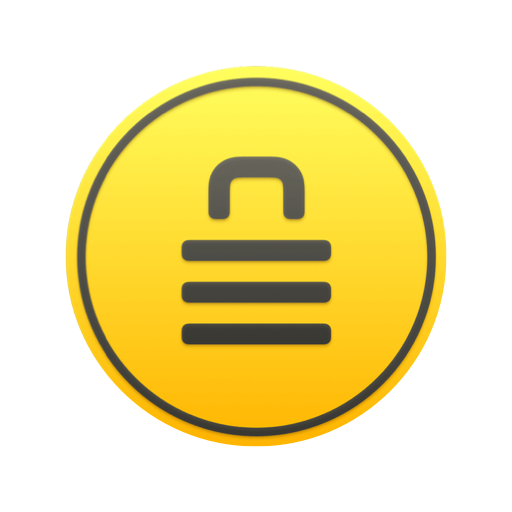 Encrypto lets you secure any file with encryption before sending them to friends or coworkers. Share files and be absolutely confident that only the right person can access it. Give yourself peace of mind when it comes to the safety of your files.